I love teaching organizations and individuals how to use WordPress as a Content Management System. 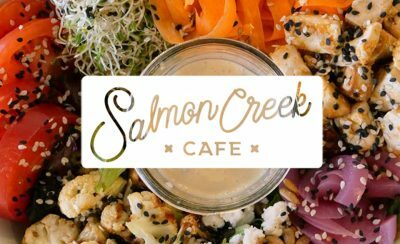 From navigating through information architecture to search engine optimization, I enjoy developing effective, scalable web sites. 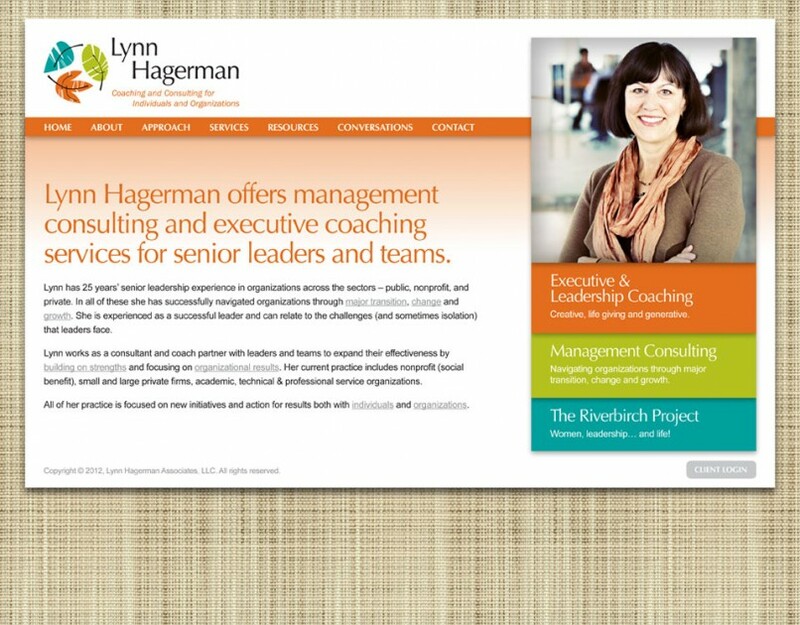 Check out Lynn Hagerman’s management consulting and executive coaching services (on WordPress, of course).